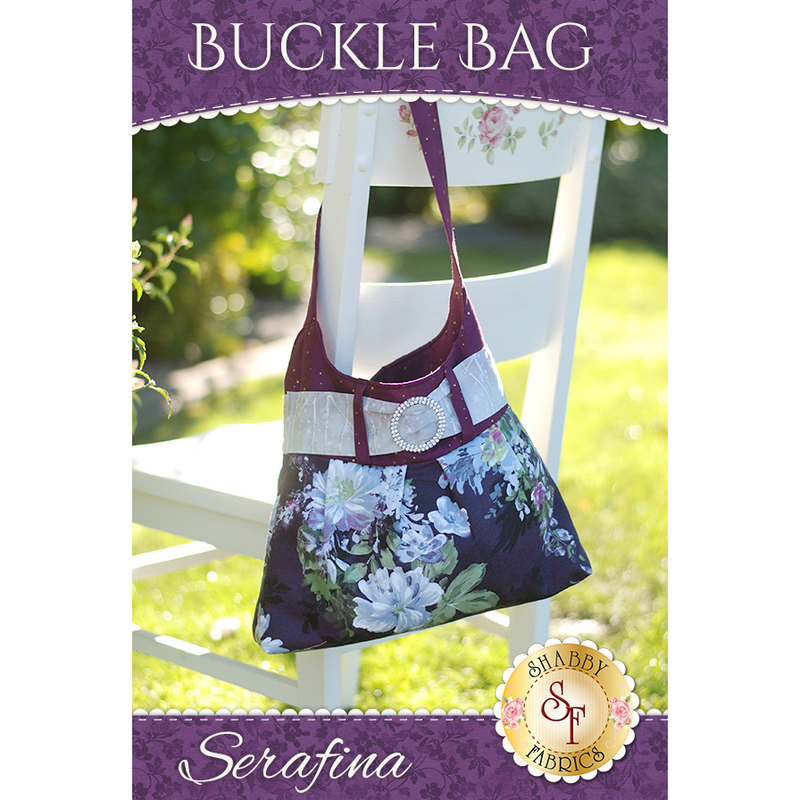 Tote your belongings around in style with this trendy buckle bag! 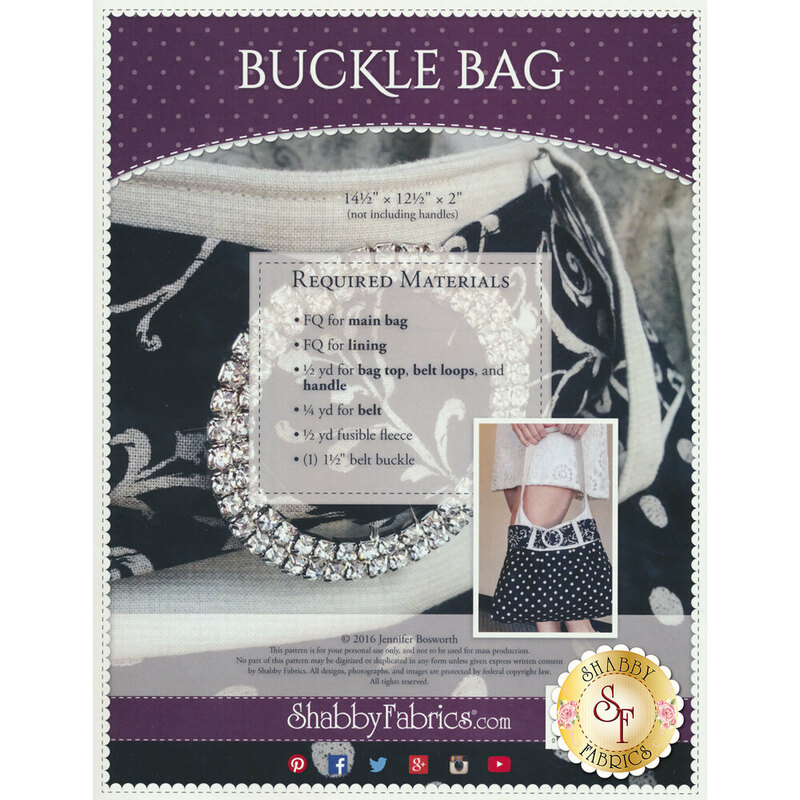 Bag measures at approximately 14½" W x 12" H x 2" D.
The full color pattern will include the photo instructions and diagrams needed to complete the bag. 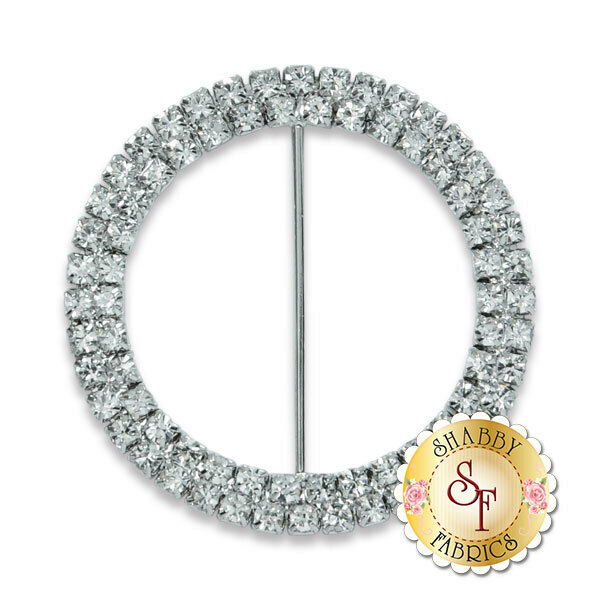 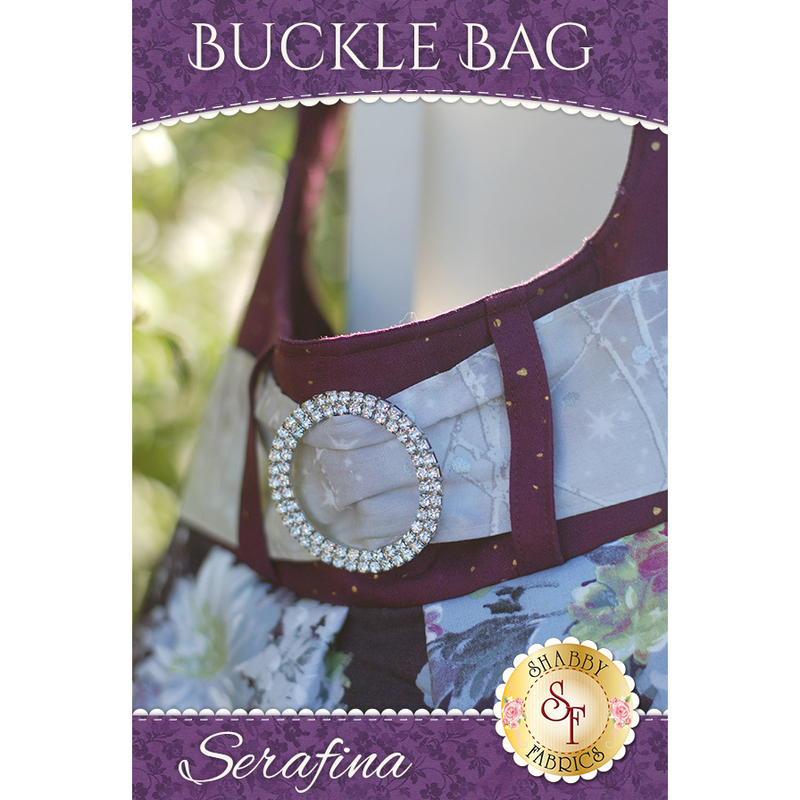 Add the 2¼" X 2¼" Round Double Row Rhinestone Buckle below to add the perfect finishing touch!